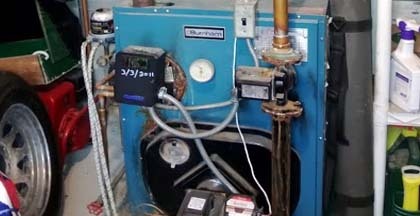 Looking to convert your oil furnace to an efficient natural gas system? 781-544-0020 - Natural gas boilers and radiant heat systems. MPD heating services for residential and commercial property. Hiring a licensed and insured qualified gas heating specialist will keep your family and your business safe. You should only consider a Master Plumber when gas is involved. We stay up to date with all state, city and town codes and ensure your home is safe. The benefits of natural gas is that 95% of natural gas is produced right here in the US. The US sends billions of dollars each year to the Middle East. That's billions that leave our economy to overseas. It's extremely important we keep money right here in our country and not send to other countries. Natural gas burns the cleanest of fossil fuels. Gas is piped in to your home providing an endless supply of natural gas. 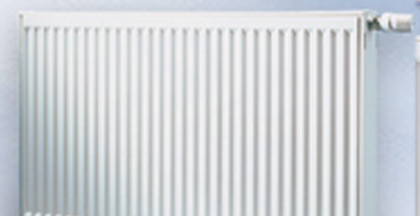 Gas heating systems are energy efficient with an energy rating as high as 96%. Gas Networks, local gas companies and Mass Save are now offing amazing programs to assist you in converting to gas energy. You don't have gas, no problem! Interest free loan, no problem! Huge rebates as high as $4,000.00 are available. Converting your electric appliances and water heater to natural gas can save hundreds of dollars each year. Call us today for a free quote on converting from electric to gas. Tired of those high energy bills? We have stayed on the cutting edge of the latest innovations in energy-efficient heating options for every home and budget. The new generation of gas boilers are designed to recover heat energy that is discharged into the flue and return it to the heat exchanger for maximum efficiency of up to 96%. 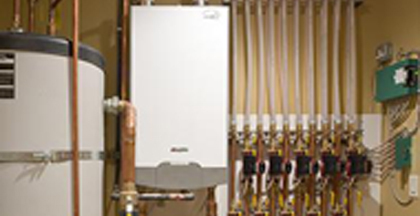 Save even more with an indirect water heater that ties into the boiler. Free Quotes in the South Shore area, 781-544-0020. See our plumbing discounts Page. Just mention our website and give feedback and receive $20.00 off your next invoice. Thank you for your time. See our discounts Page. PROMOTION - Whole house Back-up generator and standby generators installed during the month of September.